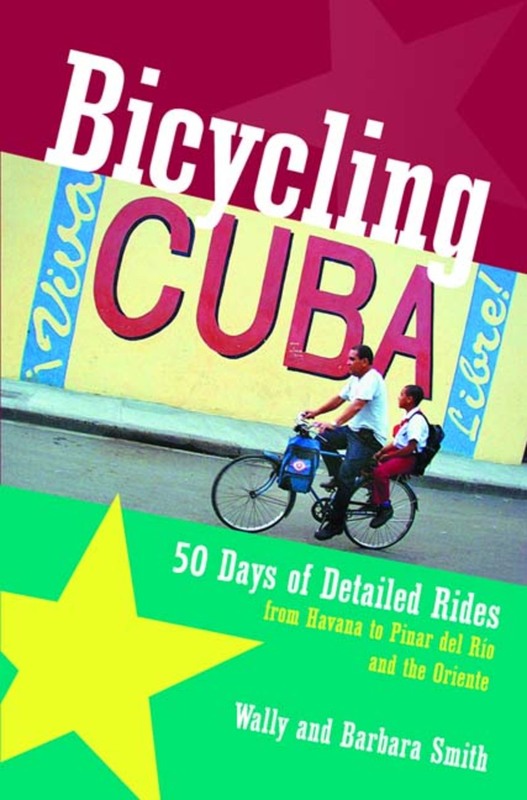 Wally and Barbara Smith spent 6 months cycling 8,000 miles in Cuba to provide detailed directions for 50 days of cycling. The rides vary in length, many combining to create multi-day loops. Detailed directions describe rides leaving Havana to the west and east. Subsequent rides are clustered in the three best regions of Cuba for cycling: Pinar del Rio, Central Cuba, and the Oriente. A final section contains advice on connecting the regions for a long tour of the entire island. In addition, the authors provide information on getting to Cuba, equipment and accessories, food and water, safety considerations, overnight accommodations, and more. Exploring this fascinating country on two wheels may just be the best way to fully appreciate its history, people, and culture. Wally Smith, a former newspaper and radio reporter, has been a bicycle tour leader for Bike Vermont for more than 12 years. Barbara Smith has cycled in the Maritime Provinces, Quebec, New England, and the Skyline Drive in Virginia and the Carolinas. She occasionally joins her husband Wally in leading Bike Vermont tours. The Smiths live in South Strafford, Vermont.